Catch this enchanting children’s choir performing especially for the Children’s Festival. Formed three years ago by Stroud Choral Society, The Minpins was created with the support of the Roald Dahl Literary Estate, and particularly Felicity Dahl, Roald’s widow. They are named after the author’s final book in which the Minpins are a ‘city of little people’. 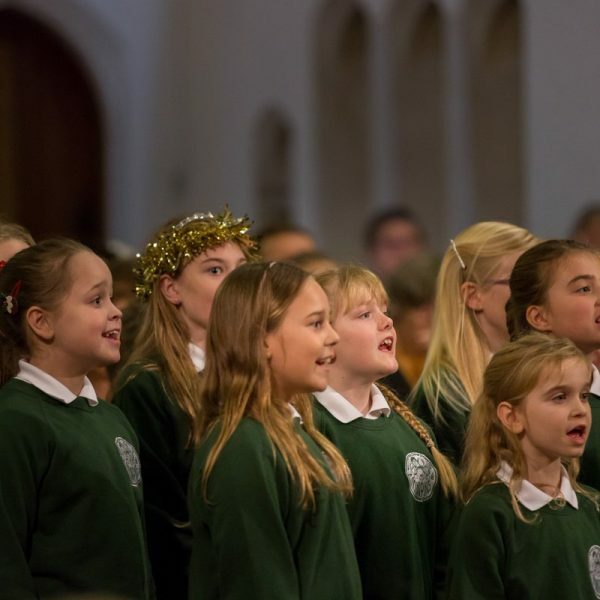 Under the guidance of Music Director Zoe Hynes the choir currently has 35 members, aged 8-13 years. They make many public performances, both on their own and with the adult choir. Free but donations welcome to support the choir.